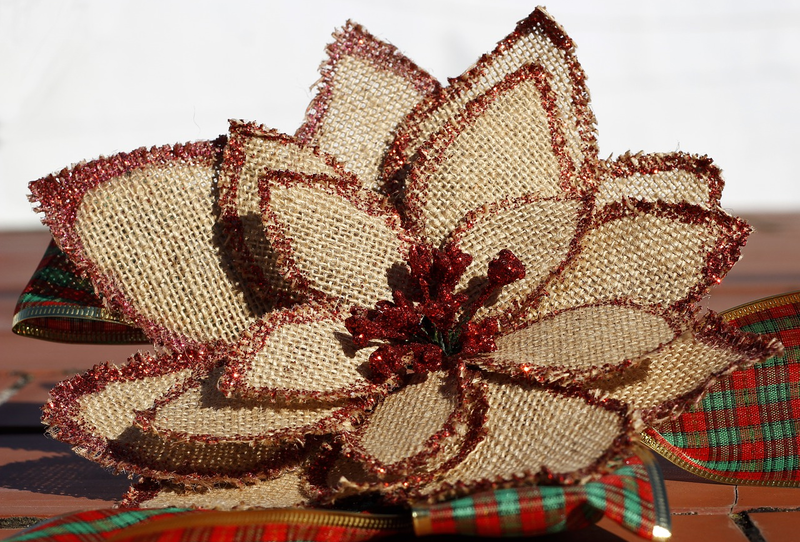 You will be able to choose from a variety of ideas such as Christmas wreaths, Christmas cards, small fabric decorations, Christmas doves and Suffolk angels. You will make them and take them home with you to give your Christmas a very homemade touch! The crafts will also make ideal very personalised Christmas presents. All the materials and refreshments will be supplied for just £17.00 per session. Come to both sessions and have a 15% discount! 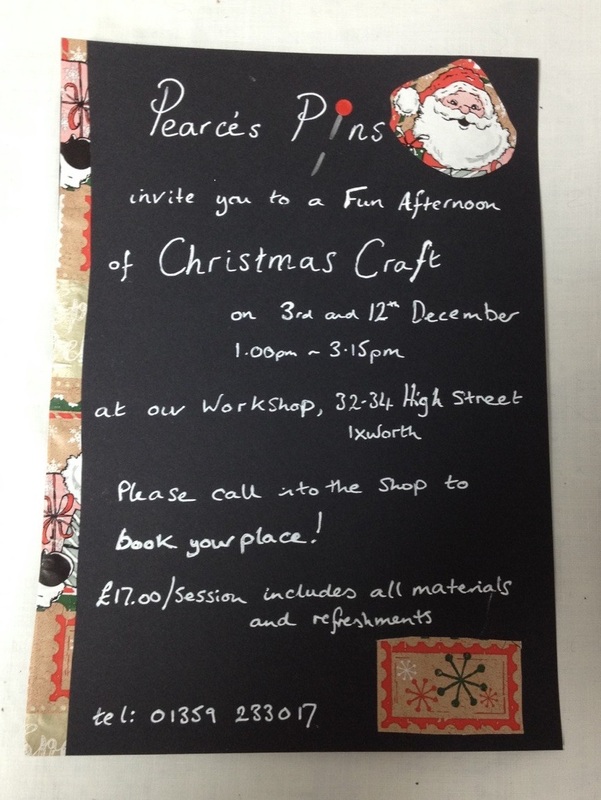 Just ring Hilary Pearce 01359 233017 or call in to the shop in Ixworth to book your place.